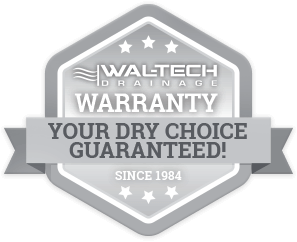 Established in 1984, Wal-Tech Drainage sets the standard for quality basement waterproofing. Wal-Tech Drainage has proven to be a reliable, honest, waterproofing contractor with thousands of successful projects completed. Located in Strathroy and servicing all of Ontario, contact us 24 hours a day for a free, on-site consultation. We are aware that a seemingly small water emergency can quickly become a more pervasive problem, leading to costly and in some cases, extensive repairs. 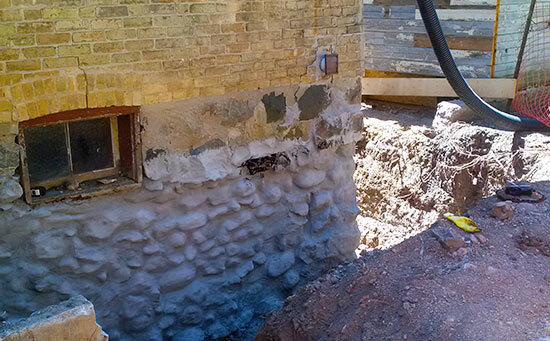 At Wal-Tech Drainage we have the experience and knowledge to repair any water issue and satisfy all your waterproofing needs. Using pioneered, tested, and warranted techniques we provide you the peace of mind you expect when it comes to servicing your biggest investment. © Copyright 2017, Wal-Tech Drainage. All Rights Reserved. In the event of emergency, please contact Wal-Tech Drainage on our 24 hour phone line. Your call will be returned as soon as possible to ensure we’re able to expediently service your needs. * Your information is kept completely confidential and private. We will only contact you about your emergency request. 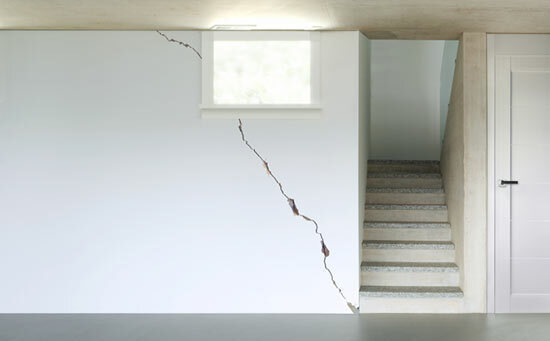 Making the right waterproofing choices to protect your home investment can be a challenge. Your best first step is to contact Wal-Tech Drainage. 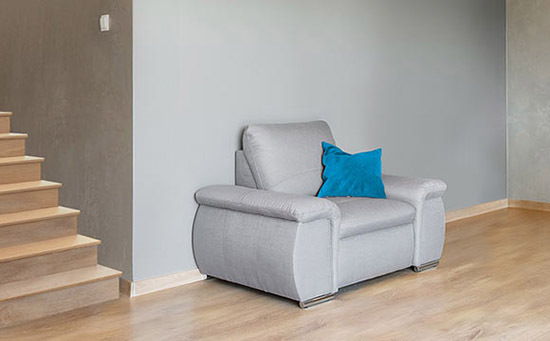 Complete the following information and our team of professionals will answer all your questions and guide you through the next steps of setting up an in-home consultation, free of charge. After an assessment of your waterproofing needs, you’ll receive a customized proposal and estimate to ensure success and satisfaction. Please complete each box to the best of your knowledge to help us in setting up your consultation. For emergencies, please call (519)661-0458 or (519)661-9199. * Your information is kept completely confidential and private.